Take advantage of Southgate Audi's Complimentary VIP Services which include: Complimentary Valet Pick up/Drop Off, Complimentary Audi Service Loaners and Shuttle Service and Unlimited Complementary Exterior car washes during our regular service hours. 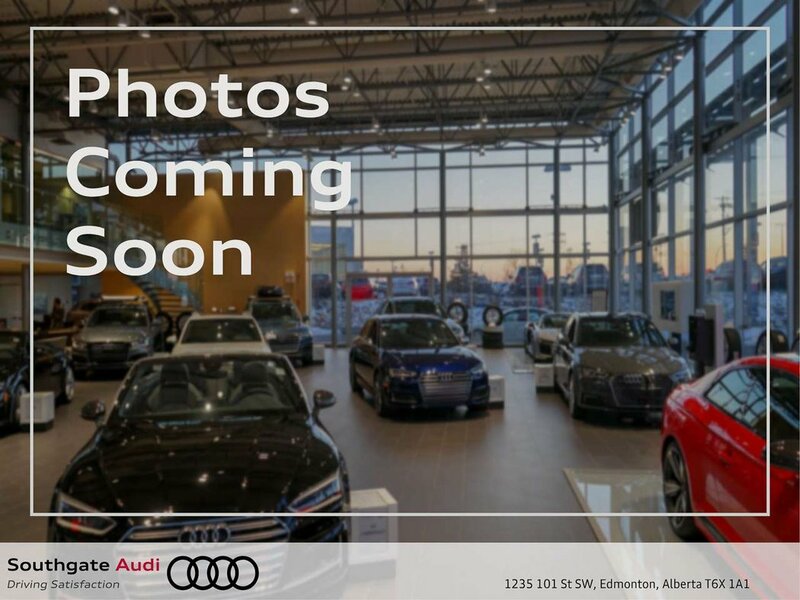 Please contact Southgate Audi's Sales Department at 1-888-716-7197 for more details or to arrange an appointment. Let us help you pick the right car for you. Please feel free to stop by or give us a call, our team is very knowledgeable, professional and would love to answer any questions you may have.